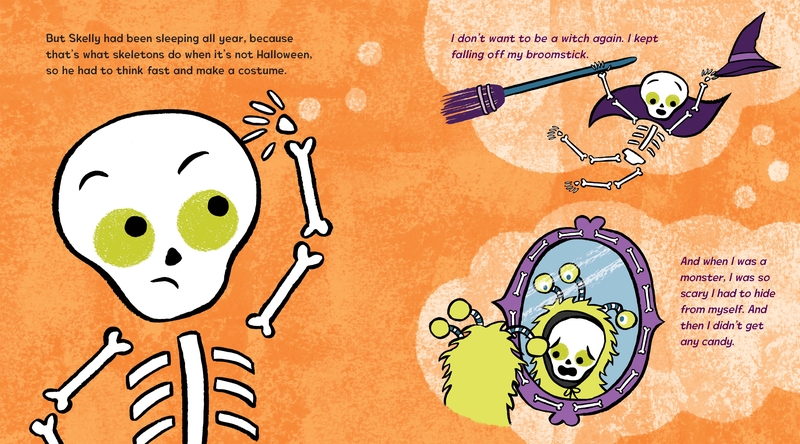 Skelly B. Skeleton lives for Halloween: the trick-or-treating, the costumes…the TRICK-OR-TREATING! 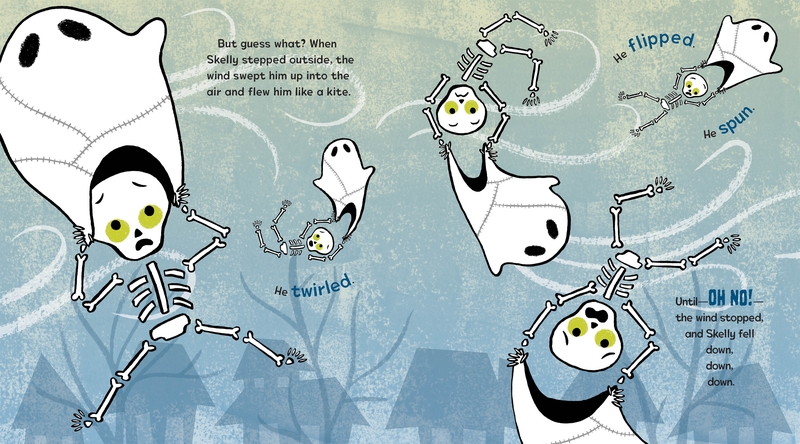 Then a tumble leaves him in pieces, and Skelly just might miss out on his favorite holiday. 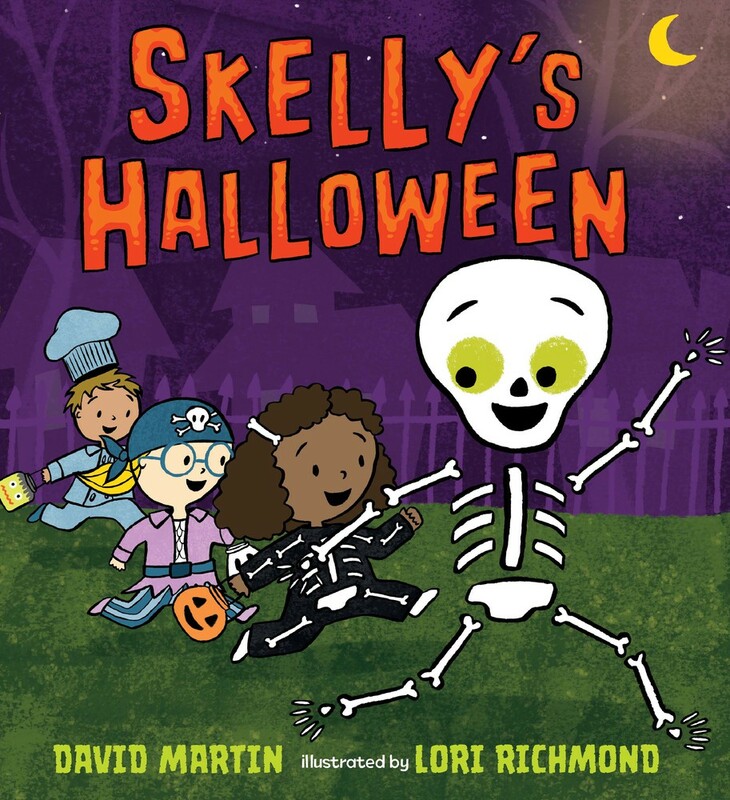 Luckily, a variety of animals—a snake, a chicken, a colony of ants—happen along to put Skelly back together again…to hilarious effect. It will take the help of some resourceful children to make things right and save the day. 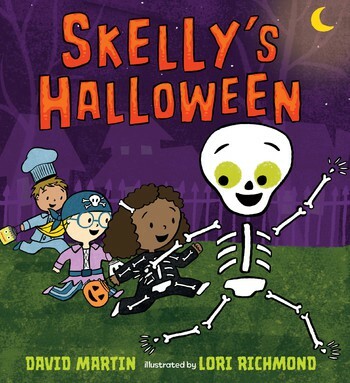 With exuberant text from David Martin and bold art from Lori Richmond, Skelly’s Halloween is sure to delight trick-or-treaters of all ages. David Martin has written many books for children, including Let’s Have a Tree Party!, illustrated by John Manders; All for Pie, Pie for All and Little Bunny and the Magic Christmas Tree, both illustrated by Valeri Gorbachev; and We’ve All Got Bellybuttons!, illustrated by Randy Cecil. He lives in Vermont. 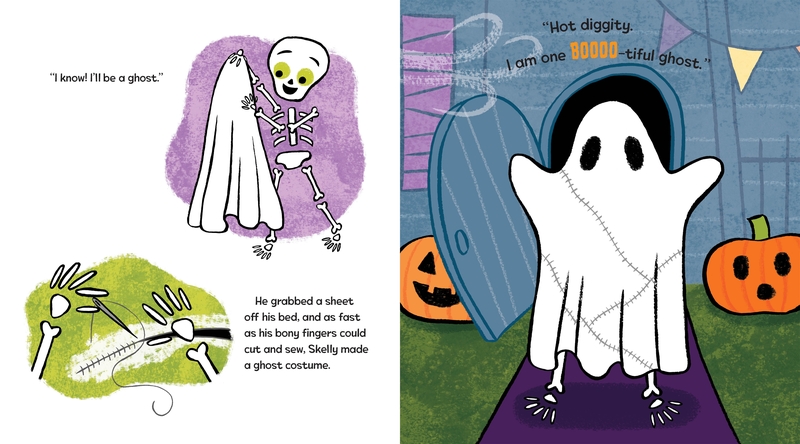 Lori Richmond is a corporate creative director turned picture-book maker. She is the author-illustrator of Pax and Blue and the illustrator of A Hop Is Up. 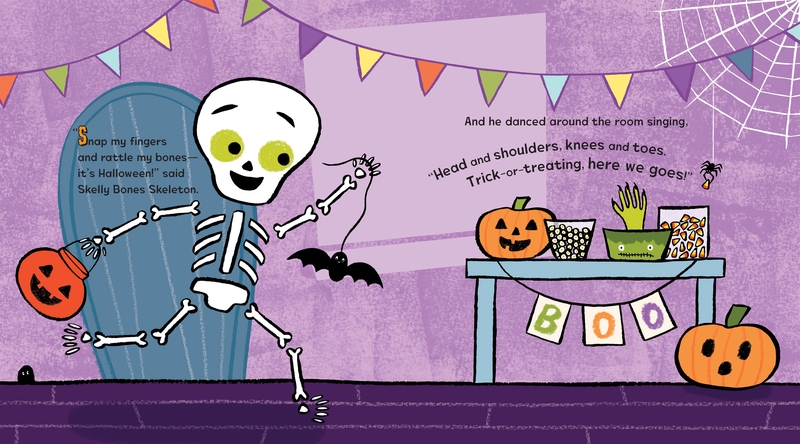 In 2018, she has Skelly's Halloween, Bunny's Staycation (Scholastic), and Oopsie-Do (HarperCollins). She lives in Brooklyn, New York.